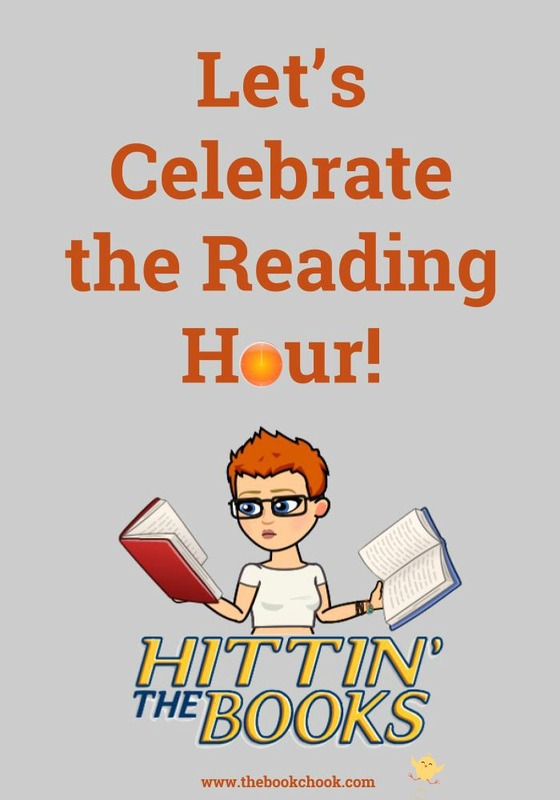 What is it that makes The Reading Hour special? To me, even though I’m a reader who manages to carve out time for my reading almost every day, it really is something special. It’s a time when lots and lots of Australians set aside any one hour on September 14, 2017 and dedicate that whole hour to reading. Are those people luxuriating in that extra hour of reading, like me? Are they hugging an old favourite book to themselves and chopping up two squares of chocolate to make it last the whole hour? Are they saving a brand new book to start on September 14, and earnestly trying not to peek inside beforehand? Are they looking forward to losing themselves in a fictive dream, or reading up on something that intrigues them? Are those people sharing The Reading Hour with their kids and perhaps making it special by linking it to a sleepover, a popcorn party or reading under the covers by torchlight? Are they teachers sharing their own love of books and reading for pleasure with their students, and thumbing their noses at All That Testing for one whole wonderful hour? Will there be people celebrating The Reading Hour at work, in a shack, in libraries, and even at the zoo? Will everyone be able to stop at the end of an hour? Does it matter?